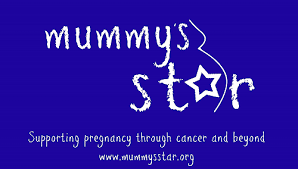 We look to provide comprehensive, easy to understand information about cancer in pregnancy in one place and signpost effectively to other sources of information to save you and your family time and unnecessary stress. It helps to be able to access information you can trust when questions come to mind. We aim to help you understand every step of what you’re going through.